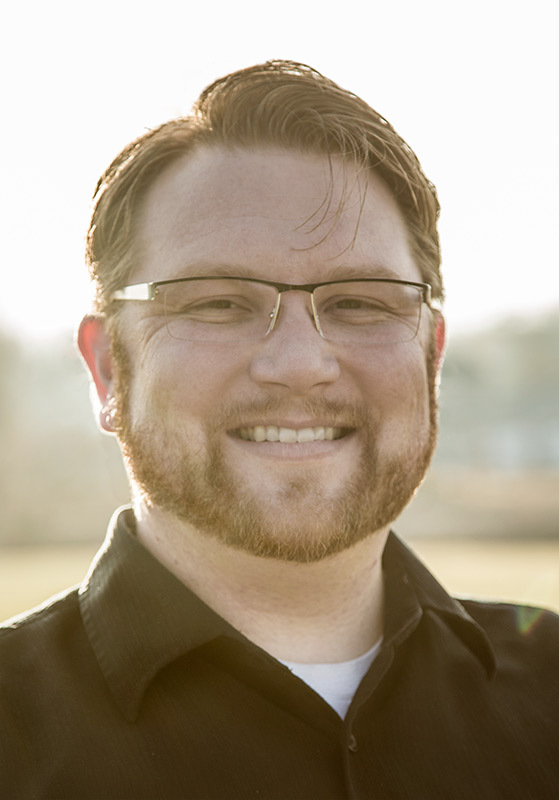 If you are buying NEW shoes, you NEED to buy them TODAY (We’re 22 days away now)! You will need a good amount of time to break them in. and if you’ll be walking in them a lot. You need to get started. In addition to wearing comfortable shoes, you might consider getting two pairs of comfortable shoes. This will make it so you can alternate pairs and give each insole a chance to decompress in between days. 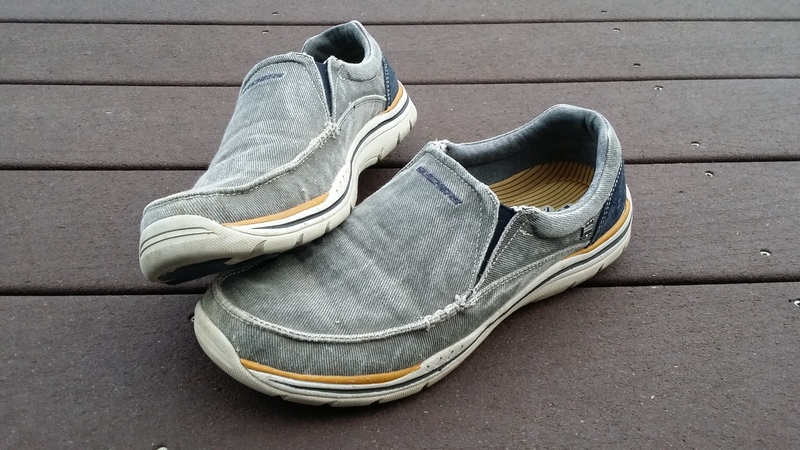 This will help your shoes retain cushioning and be more comfortable as you go. This year’s shoe of choice for me? 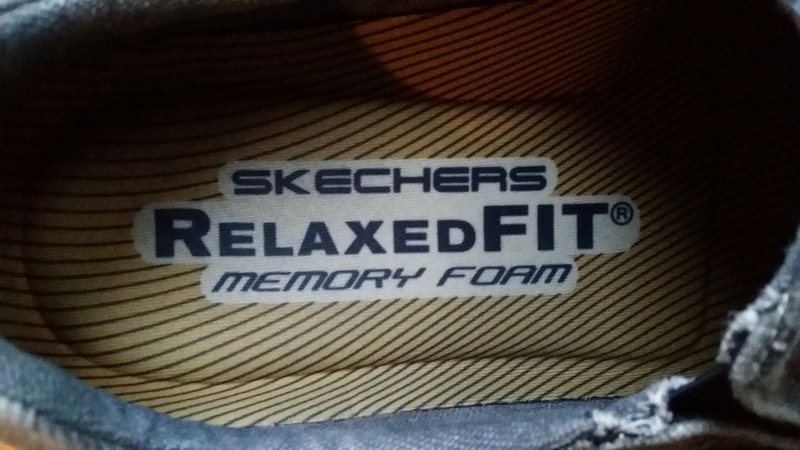 Sketcher’s with memory foam. 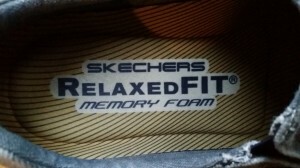 I’m hoping they’ll work well for keeping my feet correctly supported and more comfortable. What shoes are you going to wear?